As “The Valkyrie” in George Miller’s multi-award winning Mad Max: Fury Road, Megan won critical acclaim starring opposite Charlize Theron and Tom Hardy (2015). Megan appeared as “Fatma” opposite Russell Crowe in his directorial debut, The Water Diviner (2014). 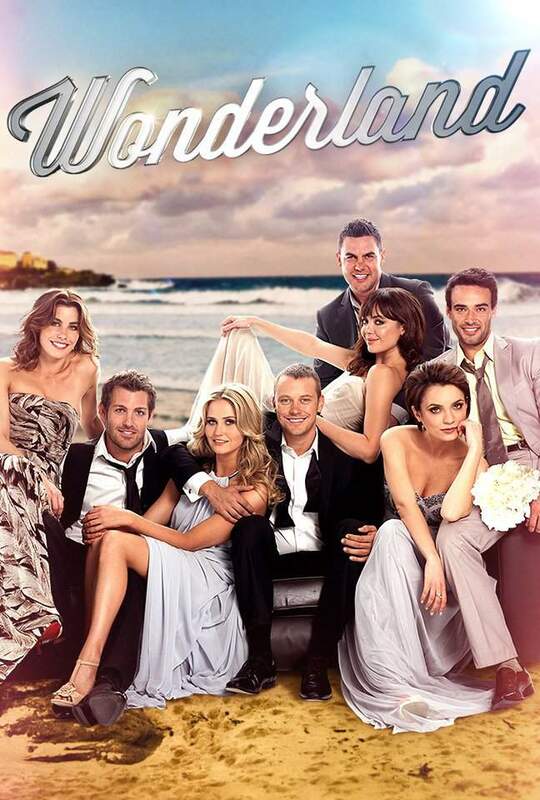 Megan guest-starred as “Amelia Windsor” on Channel Ten’s hit drama Wonderland (2014). In her first Australian acting role, Megan appeared as “Francesca Moretti” in feature film I Love You Too, written by Australian comedian Peter Helliar (2010).